The interactive anatomy atlases Voxel-Man 3D-Navigator: Brain and Skull and Voxel-Man 3D-Navigator: Inner Organs published by Springer have received the Comenius Medal 2002. The Comenius Medal is awarded by the Society for Pedagogy and Information (Gesellschaft für Pädagogik und Information; GPI) in Berlin, Germany, for multimedia projects with outstanding concepts, contents, and design. The GPI was founded in 1964 as a scientific society for multimedia, educational technology, and media didactics. 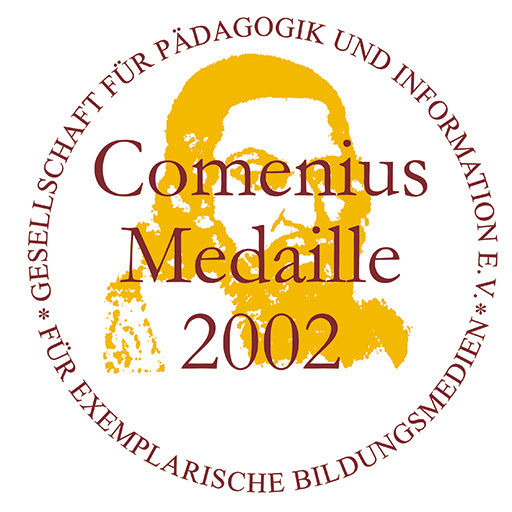 The Comenius Medal is the oldest European award for educational media.